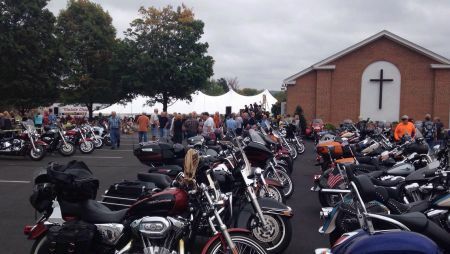 Come join us for a day of music, fellowship, food, fun, friends, old scoots and Nitro!!! 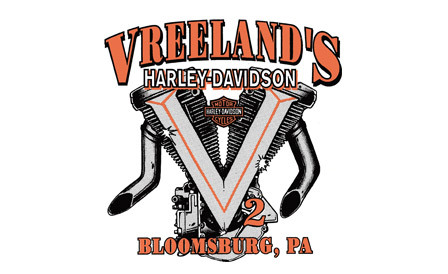 2018 AMRA National Nitro Champion Rich Vreeland will be here with his vintage bikes and Nitro Harleys along with Blues Hall of Fame Artist Eddie Day playing blues style Christian music. Everything begins at 10:30 AM followed by a free dinner, games and weather permitting, firing up a 800 hp Nitro Harley. You don't want to miss this. Everyone is welcome. Bring a friend or a bunch of friends. It's gonna be a blast!! !